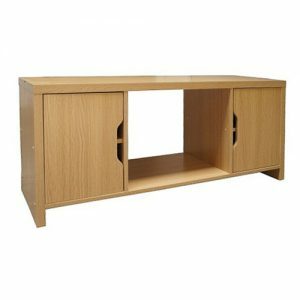 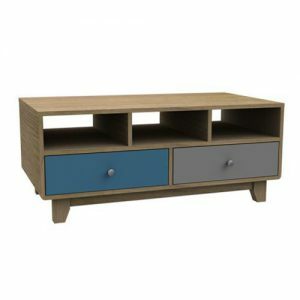 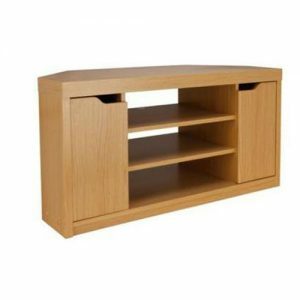 This modern table is ideal for use as a TV entertainment unit or as a coffee table. 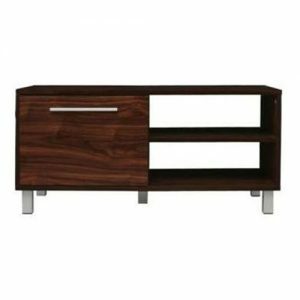 It has 2 roomy drawers with metal runners and 2 roomy 11.5 cm high cubes for electrical items. Made from particle board with an light wood grain effect finish and chrome effect handles. 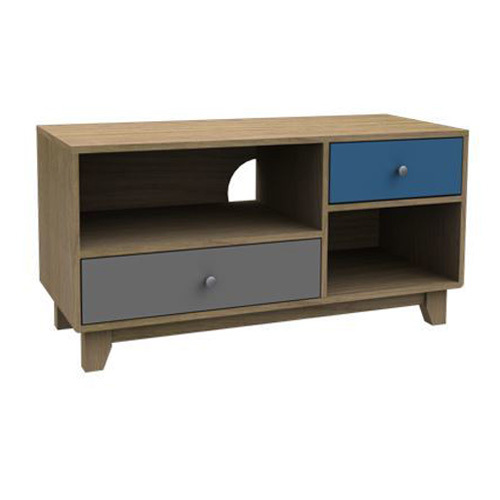 Requires self-assembly.